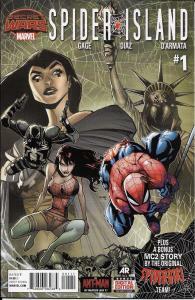 The Spider-Queen has spread the Spider virus to many superheroes that she now has complete control over. Will the remaining hiding heroes find a way to stop her? 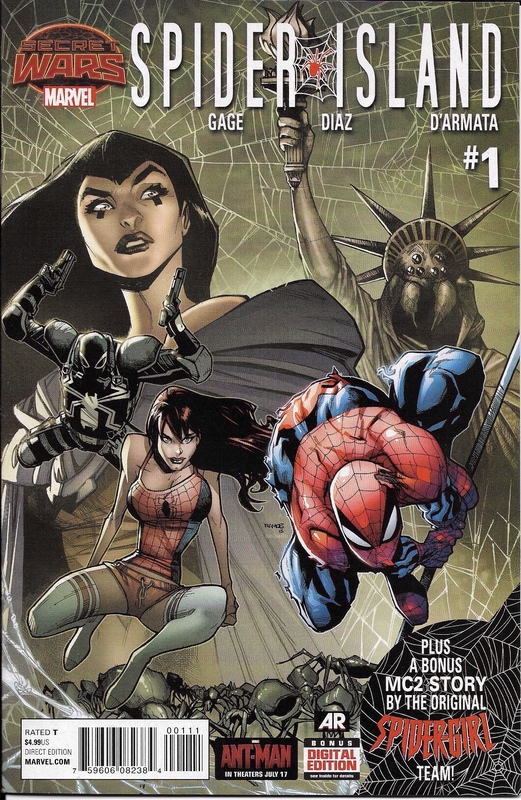 Also includes a Spider-Girl bonus story! The book is in excellent condition, bagged and boarded. Rated T. Direct edition. Same day shipping before 5 pm Eastern time. Or item goes out the next day.